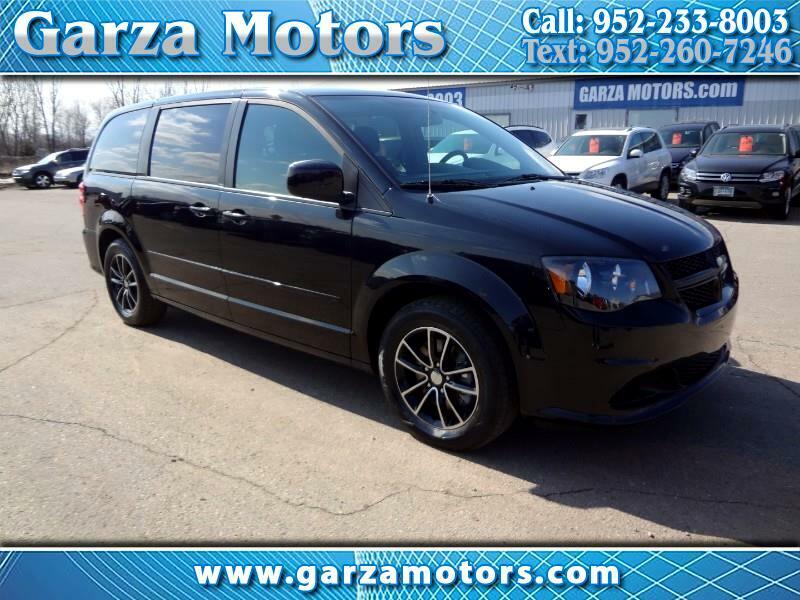 2017 Dodge Grand Caravan SE minivan with 3.6 liter engine, automatic transmission, ONLY 30k MILES, stow and go seats, back up camera, nice wheels, newer tires, runs like new! SALE PRICE ONLY $13,995. ***Prior Salvage Title*** Price has been adjusted. Rear hatch and rear bumper were replaced. Has Passed Minnesota State Inspection. Save BIG $ $ $. COMES WITH A FREE 4 MONTH/4,000 MILES WARRANTY.